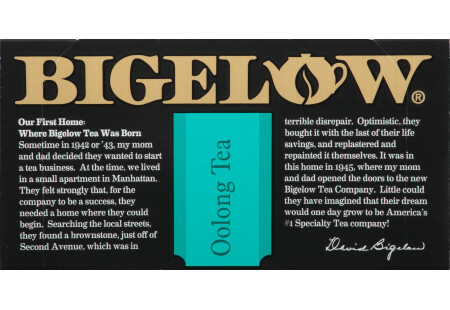 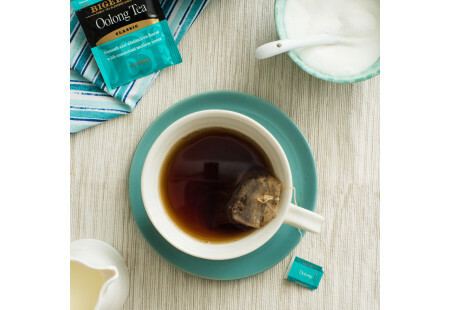 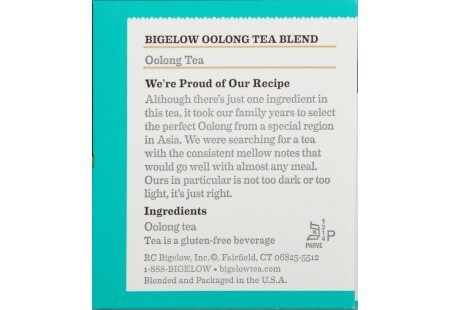 Although there’s just one ingredient in this tea, it took our family years to select the perfect Oolong from a special region in Asia. 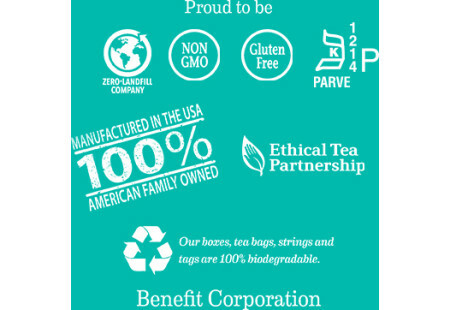 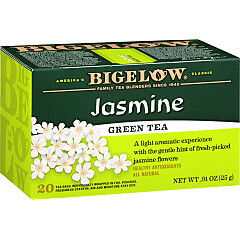 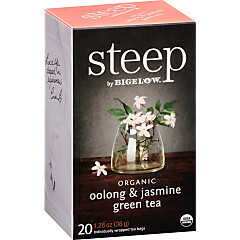 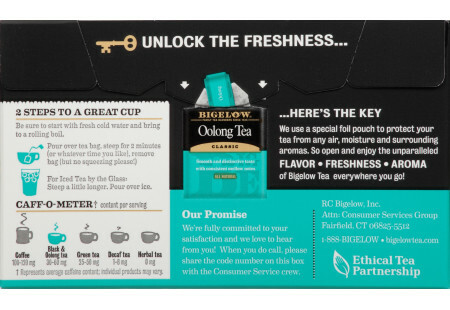 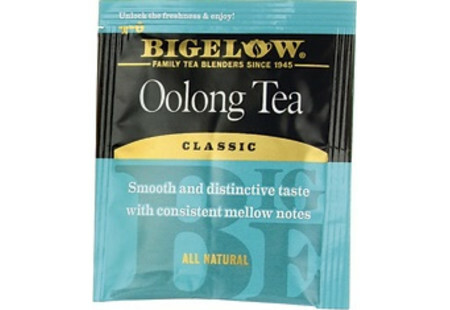 We were searching for a tea with the consistent mellow notes that would go well with almost any meal. 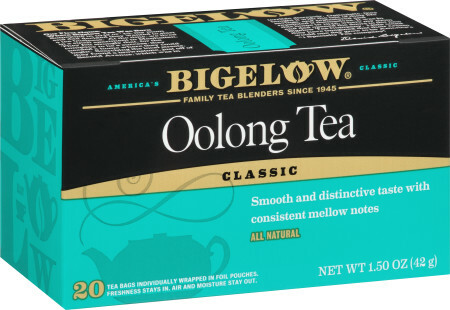 Ours in particular is not too dark or too light; it’s just right.